Now, I have made regular butter a few times in my life. 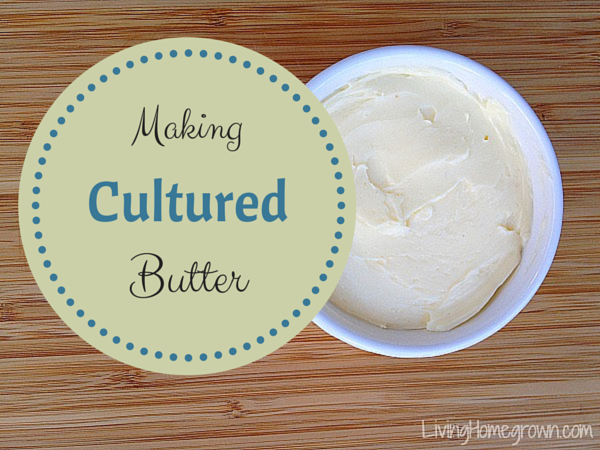 But cultured butter? No. I make yogurt and I make cheese. But it never occurred to me to make cultured butter. I set out to research different ways to do this and tried it myself (several times). Let me tell you my preserving friends…cultured butter rocks.